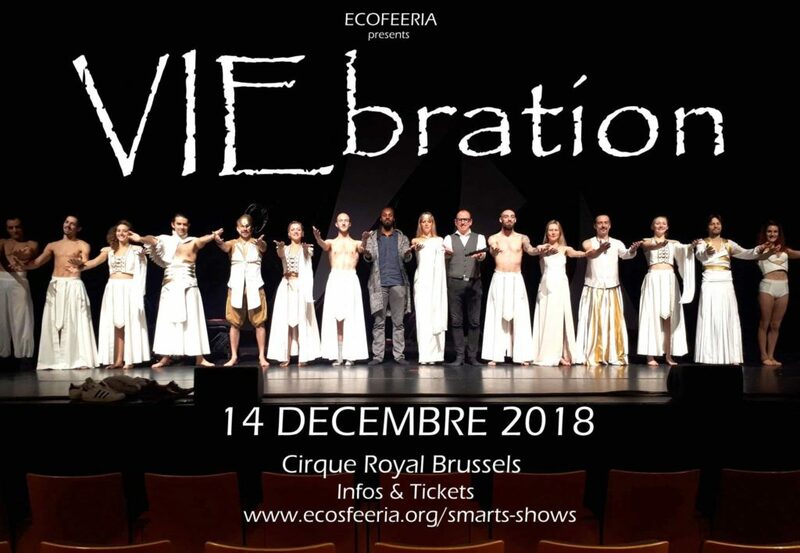 4 Brand new tracks composed for ‘VIEBration’ an Ecosfeeria production with shows featured in Belgium’s most rated venues. VIEbration is a ‘smart show’ in which dreams and fantasies translates into emotions. A staggering show with more than 15 artists; soprano, musicians, performers & dancers.